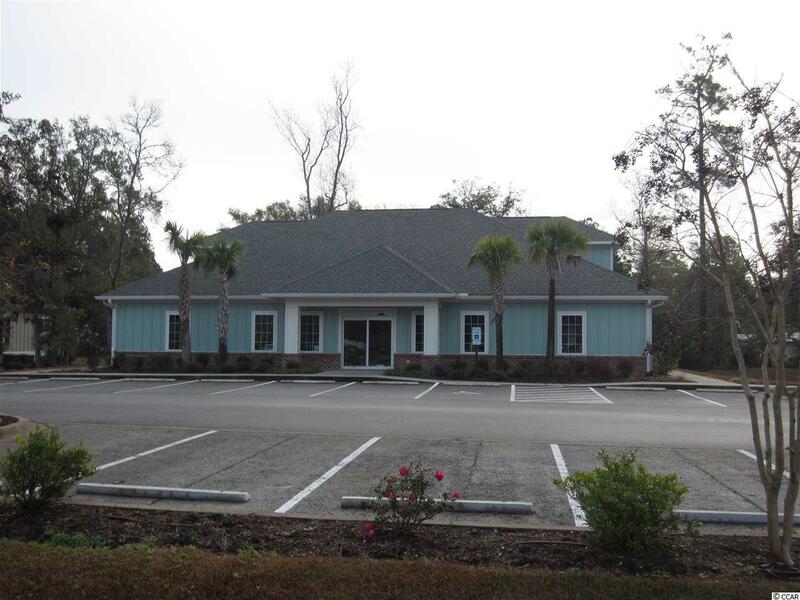 For Lease: 1,500 SF of new medical office space in prime location on Hwy 17 Bypass in Murrells Inlet. 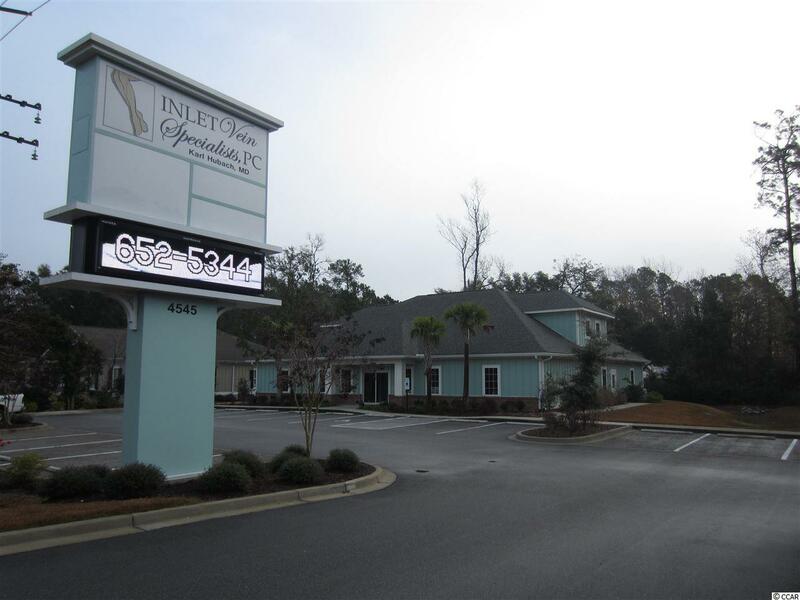 Suite B is located adjacent to Inlet Vein Specialists just south of Tidelands Health/Waccamaw Community Hospital. Space is in shell condition and can be customized per your specifications. 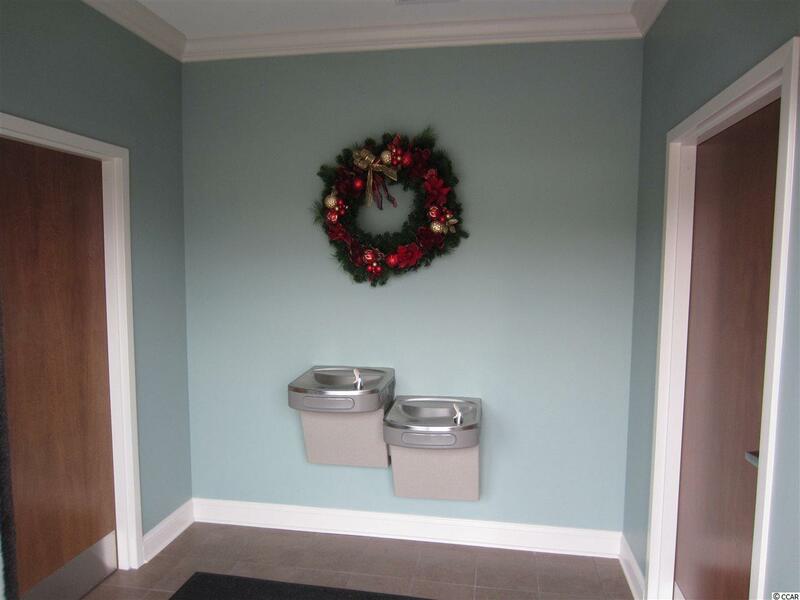 If additional space is needed, Suite B and can be combined with Suite C on the 2nd floor for a total of 2,700 SF. 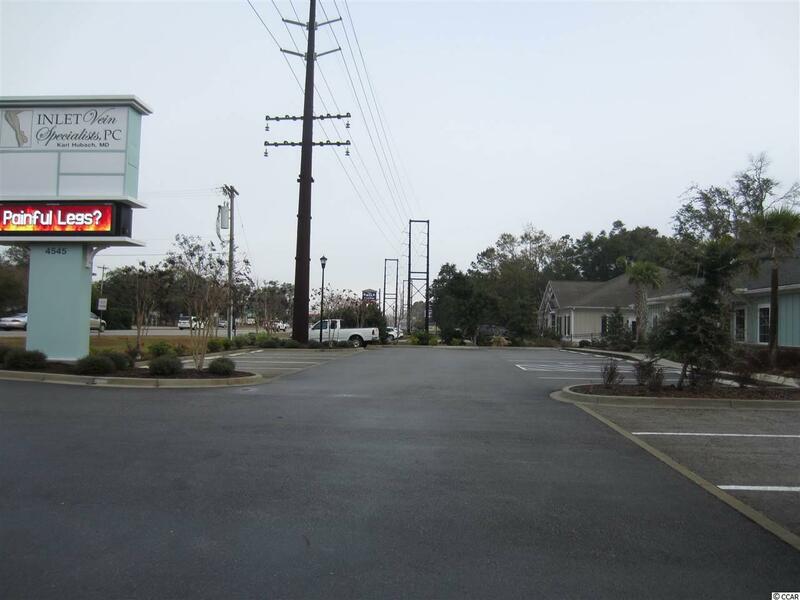 This prime medical space has excellent visibility with a large lighted pylon sign and is easily accessible from Hwy 17.